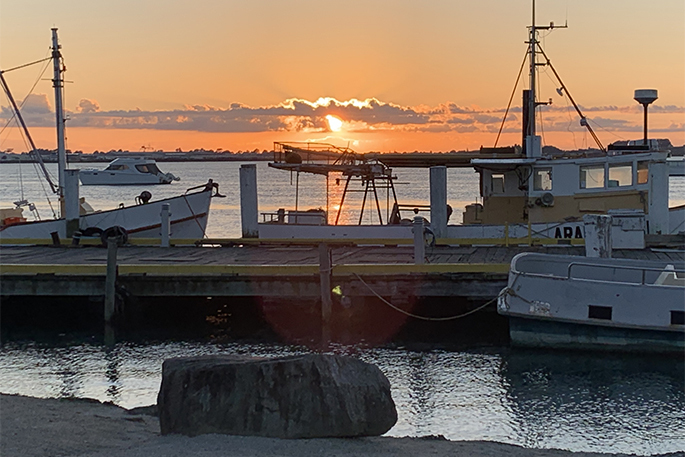 Te Puke will be holding a community vigil at 6.30pm this evening, Sunday March 17, at Jubilee Park, to show support for the people of Christchurch after Friday’s deadly terrorist attack. The public are encouraged to bring blankets or chairs, and to learn the lyrics for ‘Welcome Home’ by Dave Dobbyn. With the fire restrictions in place, it's suggested that everyone bring LED or battery tea light candles. The public gathering has been organised to provide opportunity for the township to collectively show their support and share in the nation’s grief. 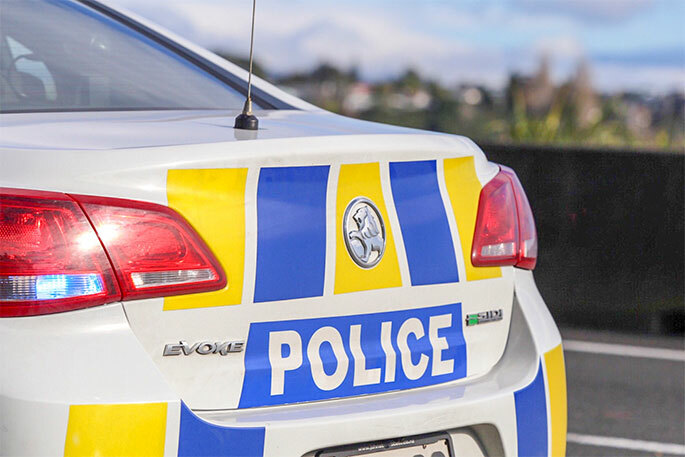 The event is also supported by the Te Puke Community Noticeboard, the Te Puke Community Board and It’s Not Ok Te Puke Facebook pages. A Karakia will be given by Col Gardiner, and Monique Lints and Rebecca Larson will compère the gathering. There will also be prayer and music, with Marama Rice leading the singing. Guest speakers include Todd McClay, MP for Rotorua and Te Puke Community Board Chair Peter Miller. Te Puke is a part of the Rotorua Electorate. Western Bay of Plenty Councillor John Scrimgeour will also speak, along with ex-Te Puke High School Head Boy Isaac Gunson, who is presently studying in Christchurch. “We have asked a few people to speak but if anyone feels they may want to say something please let us know when you arrive,” says Monique. 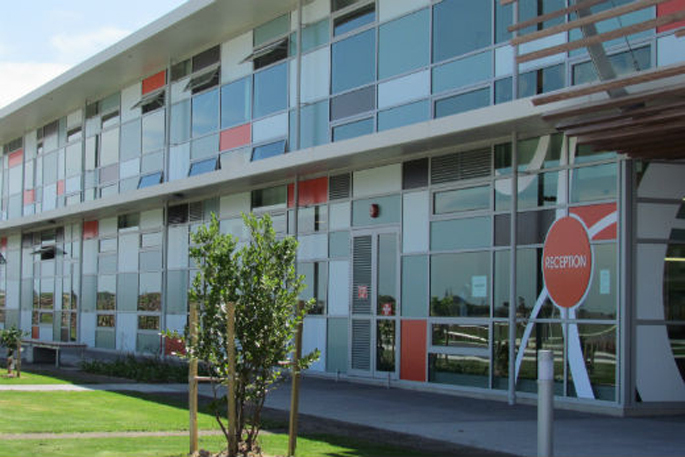 Harvest Point Church has agreed to open their doors afterwards for tea and coffee. The church is located in Jocelyn St opposite New World supermarket. Jubilee Park is in Commerce Lane, also near New World in Te Puke. A gold coin donation opportunity is available for anyone who wants to donate, with proceeds going to the families of the Christchurch victims. 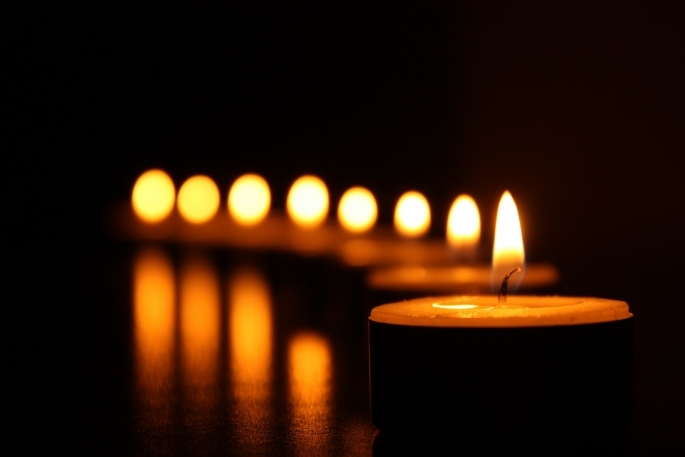 A prayer vigil will also be held at Te Puke Anglican Church on Tuesday March 19 at 7.30pm. The service will last about one hour, and provide an opportunity for people to come and pray for the nation and those affected, and light a candle. Te Puke flags at half-mast. 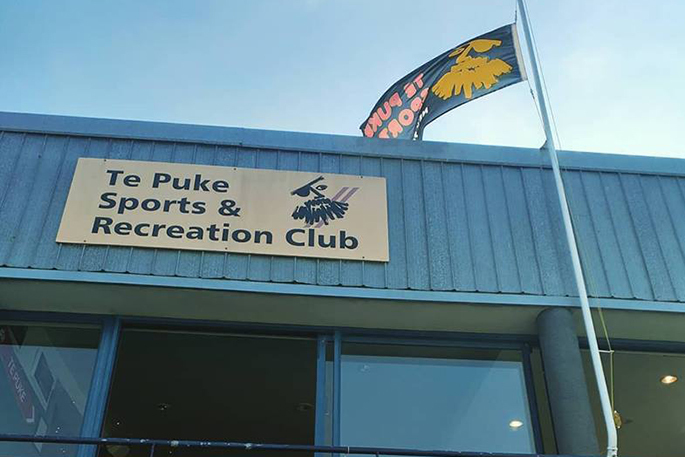 The Te Puke Fire Brigade and Te Puke Sports and Recreation Club both have their flags flying at half-mast. 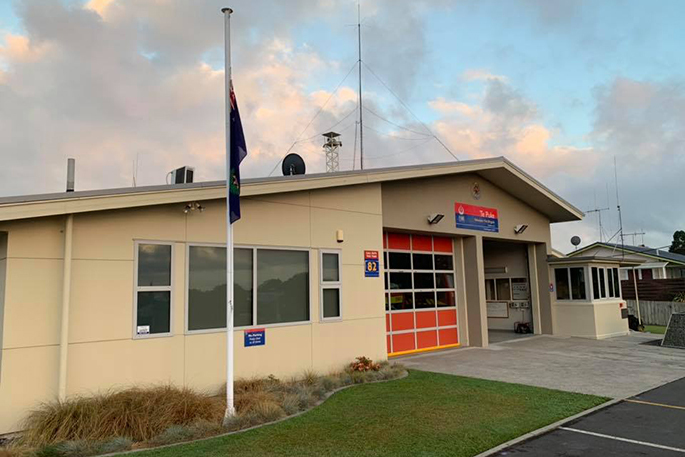 “Our flag at half mast to recognise the loss of so many tragically killed in Christchurch,” reads the Te Puke Fire Brigade Facebook page. “Our flag will be at half mast for Christchurch and New Zealand,” reads the Te Puke Sports and Recreation Club Facebook page.